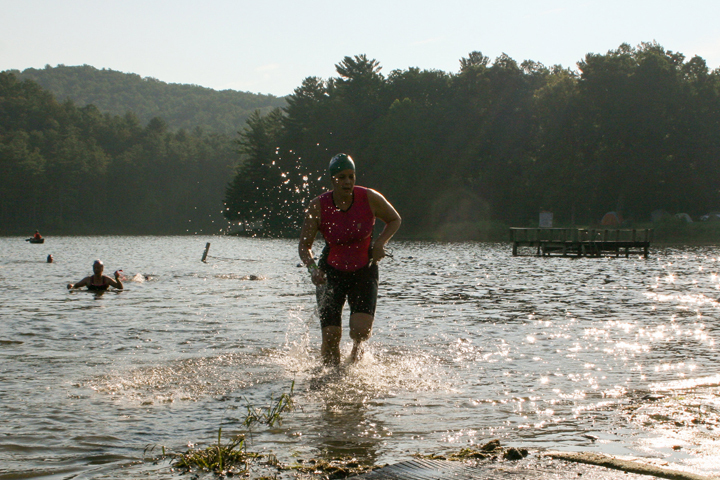 We are excited to announce that the Luray Sprint Triathlon on Sunday, August 21, 2016 was chosen again as the Mid-Atlantic Short Course Regional Championship! We are honored to receive this designation. The Championship in no way interferes with the general race. 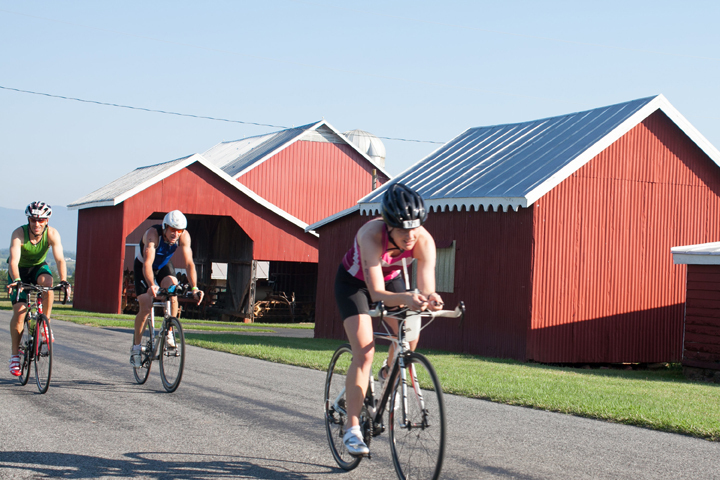 The Luray Sprint Triathlon will operate as normal and is open to all levels. There is no qualification to be a part of the Championship. By simply entering the Luray Sprint Triathlon you will be eligible for the Championship awards. In 2015 we experienced all levels of athletes including many beginners. The Luray Sprint Triathlon will run exactly the same way with all the same categories and awards as with previous years. Short Course Regional Champions will be awarded an additional award by placing first in their age group and top three overall. USA Triathlon will be providing the awards for the Short Course Regional Championship winners. The Short Course Regional Champions will be awarded during the awards ceremony. To learn more about the Mid-Atlantic Short Course Regional Championship read below. How do I register for the Championship? 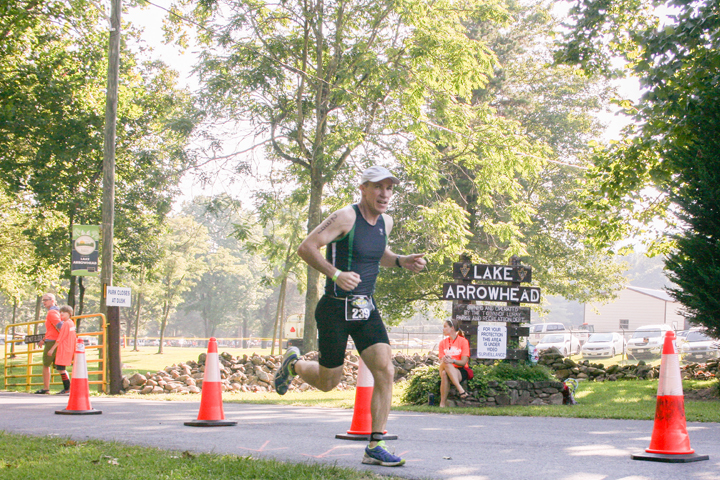 Simply register for the Luray Sprint triathlon and you will automatically be a part of the Championship. To register visit here. Who is eligibly to race in the Short Course Regional Championship? EVERYONE AT ALL LEVELS, including first time triathletes. Regional Championships are open to all levels. All Regional Championships qualify the top 33% in each age group except the Short Course Regional Championship. The Short Course Regional Championship qualifies the top 10% in each age group. What awards will be included in the Short Course Regional Championship? Top 3 men and women overall and first place men and women in each age group. These awards are in addition to the Luray Sprint Triathlon awards. To learn more about USA Triathlon Short Course Regional Championship please visit these links.